Every girl dreams of a beautiful wedding. If possible, she dreams of making it as perfect as can be. Choosing the best for your wedding stresses every girl out (or that's what I've heard and read from the world wide web) — from the theme, color motif, flowers, entourage, venue, food, cake, and of course, the honeymoon! After all the stress caused in planning, and the overwhelming emotions on the wedding day, surely the newly weds would love to go somewhere to relax and spend time with each other. 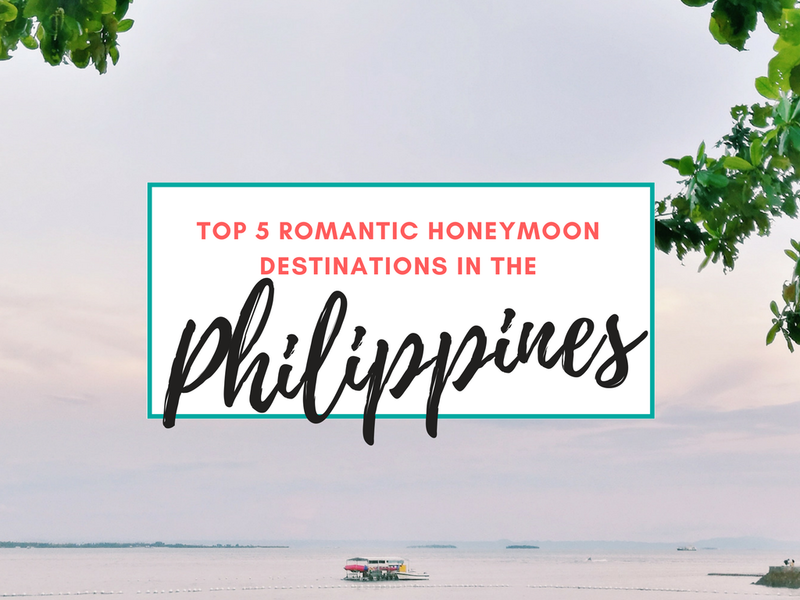 So here, without any further ado, I have listed down the top five honeymoon destinations in the Philippines that will truly captivate you and your partner and make your honeymoon memorable. Batanes is undoubtedly on top the list (it's my dream destination!). With its majestic natural features, beautiful landscapes, and breathtaking views, how would you not be spellbound? And as what I've heard, you won't get a decent signal so it's just you and your better half enjoying everything with your own eyes, without social media interruptions. 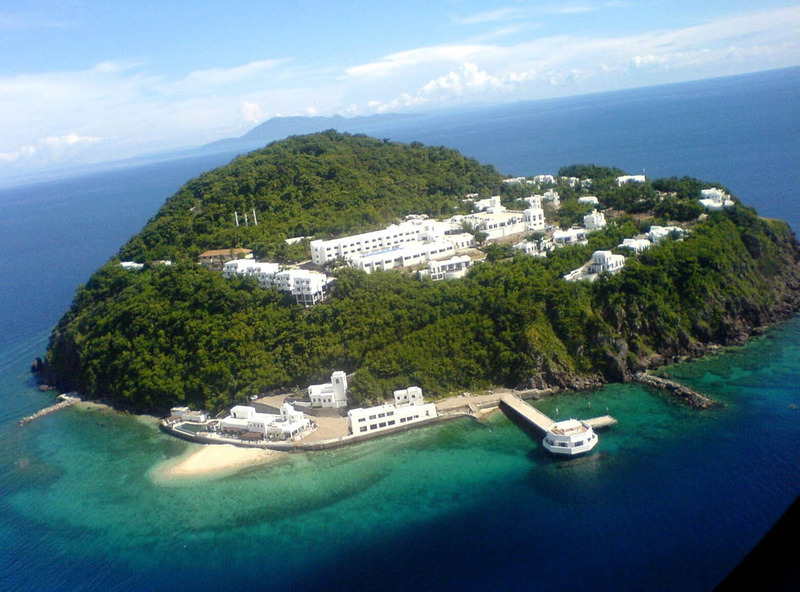 Bellarocca Island is located at the southwest coast of the Marinduque province. If you can't go to Santorini just yet, this is the perfect alternative. The resort has a Santorini-inspired architecture and is a not-so explored destination because the rates are actually a bit expensive. But a honeymoon should be extra special and beautiful (or that's what I thought) so it wouldn't hurt to get a little extra from the savings account, no? Plus you get to ride on a speed boat or a yacht going to the island. How does that sound? 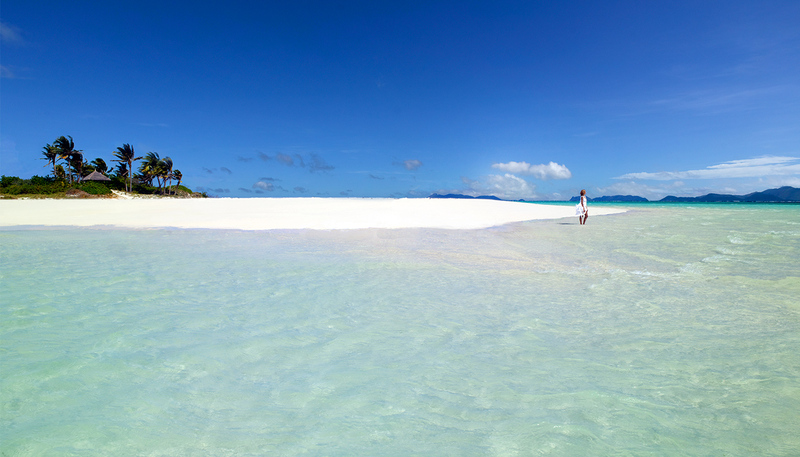 Amanpulo is somehow the Philippines' version of Maldives. It is located northeast of the Palawan Island. Just imagine having a quiet, private retreat on this island and having a romantic dinner with your better half. It's just... perfect. Plantation Bay is located in Marigondon, Mactan with 11 hectares of secluded grounds. With its elegant architecture and design, it will truly give you and your partner the real tranquility and relaxation that you're looking for. And if you're up for an adventure, you can go diving, enjoy aqua rides, try archery, wall climbing and a lot more! 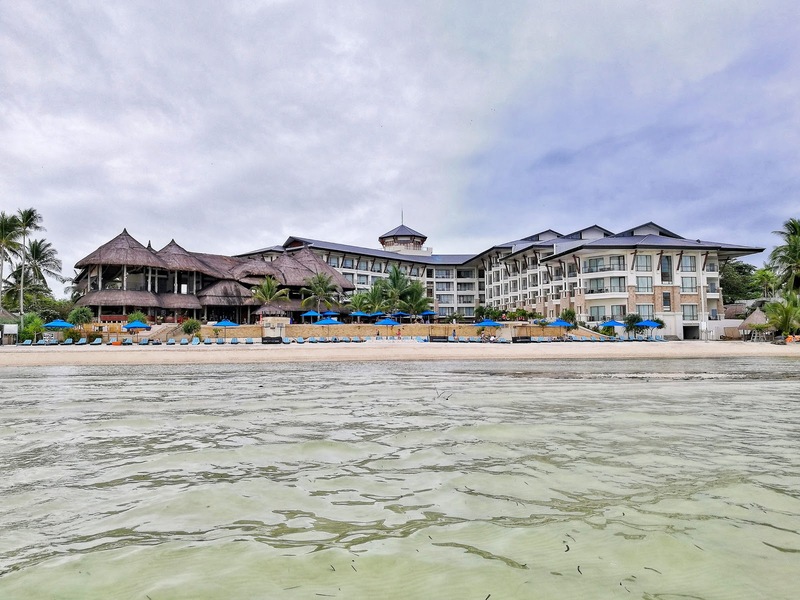 The Bellevue Bohol in Panglao Island ends the list. The resort has a very relaxing vibe that's perfect for the honeymooners. The wide open sea view is so calming while you and your significant other is enjoying a sumptuous meal al fresco. Every corner of The Bellevue Bohol is just... beautiful. You can also read my article for more reasons why The Bellevue Bohol is a perfect choice. And there you have it! These are my top five picks of romantic honeymoon destinations in our beloved country, the Philippines! But no, I'm not getting married, okay. Let's just say this will not only give ideas for those who are getting married but will also serve as my reference for the future. Haha! How about you? Do you already have plans to tie the knot? Are you feeling the wedding blues already? Where would you want to spend your honeymoon? Not getting married anytime soon, but would love to explore Batanes! YES YES YES YES to Plantation Bay. When I lived in Cebu, my family would frequently visit this resort so it's a personal favorite and close to my heart. I've mentioned it several times to my fiancé but I don't think he's budging at the idea just yet. No plans to get married soon, but I'm also looking for places na. Excited lang. Haha. Actually, I want to spend the honeymoon in Santorini! :) but I definitely want to visit the places that you listed.